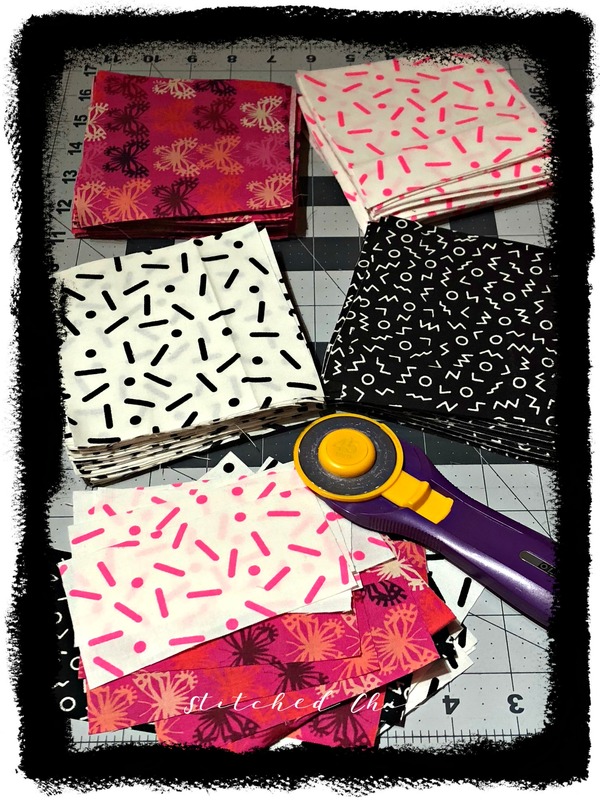 Here’s a quick sneak peek of some squares going into my next butterfly quilt. I love pink, it is hands down my favorite color. What’s even better is adding some black and white to it! 😍 These prints are a mixup of Cotton + Steel collections Panorama Sunshine and Snap to Grid. I think this color palette is going to be smokin’!